You've booked a customer, and now they want to change the number of guests in their party. No worries, modifying the number of guests in Xola is a simple process! In just a few clicks on the Modifications Banner you'll be able to update the guest count in a jiffy. From the Modifications Banner, click Guests. Use the plus button to increase guest count as needed. In the next window, you have the option of immediately hitting Collect Balance and charging for the additional guests. You can also collect this balance later by hitting Skip. In either case, the adjusted number of guests will be reflected under Booking Details. Any charges will be reflected under the Payment Summary. By selecting or unselecting the Notify box, you can choose whether you would like to send your customer an email updating them of this change.  Xola will help you reconcile the difference in the guest count by automatically creating a balance due or an option to refund excess payment. If you've added guests, you'll click the green Collect button under Payment Summary. If you've removed guests, you'll click the green Refund Excess Payment button under Payment Summary. Per-person coupons, as well as taxes and fees, will adjust to the new number of guests.